The Head of the Civil Service of the Federation, Mrs Winifred Ekanem Oyo-Ita has called on Public Servants in the country to avoid any form of hate speeches and continue to pray for the peace, unity and development of the country. Mrs Oyo-Ita who made the call in Abuja today in her Eid-el- Kabir message to the Federal Public Servants urge them to intensify their efforts towards the full implementation of policies, programmes and change agenda of the present administration under the leadership of President Muhammadu Buhari. She said that for government to be able to appropriately and successfully achieve its policy of economic diversification in the country, Public Servants must ensure that they exhibit the highest level of efficiency, productivity, incorruptibility and must be citizen-centred. The Head of Service stressed the need for the Federal Civil Servants to ensure the full implementation of the recently signed Executive Order by the Federal Government. 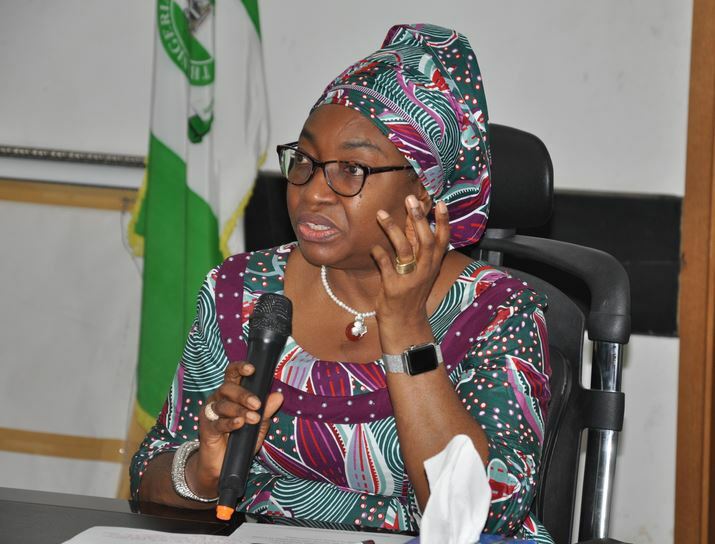 She reminded Ministries, Departments and Agencies (MDAs) of the Federal Government to ensure compliance with the recent presidential directive on the immediate resumption of the Focus Workshop on the operationalization of the Executive Order, No. 001, 2017 on the promotion of Transparency and Efficiency in the Business Environment, every Wednesdays and Thursdays as from 20th August, 2017 and shall run up until 20th September, 2017 at the Public Service Institute of Nigeria (PSIN), failure of which she re-iterated will be construed as wilful attempt to frustrate Presidential directives and shall be visited with stem reprimand. According to her, MDAs were required to prior to the workshop submit their Operationalization Plan (OP) to the Head of the Civil Service of the Federation through the Office of the Permanent Secretary, Common Services Office in the Office of the Head of the Civil Service of the Federation and are equally expected to log into the website of the Office of the Head of the Civil Service of the Federation at (www.ohcsf.gov.ng) to ascertain their scheduled date to attend the workshop and to ensure attendance by their respective 5-man Implementation Team. Adding that the implementation Team of the MDAs will be required to make presentations of the highlights of their OP during the workshop, even as she wishes all Nigerians and the Federal Civil Servants, in particular, a joyous Sallah celebration.